Say yes to Microsoft Exchange and no to the cost and headaches of managing it. Our extensive Microsoft hosting knowledge is just one reason why we're a leading Exchange provider. 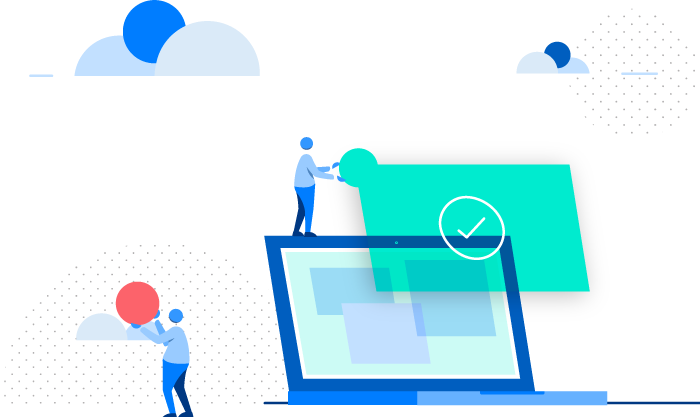 Hosted Exchange from LiquidCloud boosts company productivity through advanced features like always-synced email, calendars and contact sharing. Mobile access available on most internet enabled devices. Integrated into Enterprise Grade Anti-Virus and Spam protection. 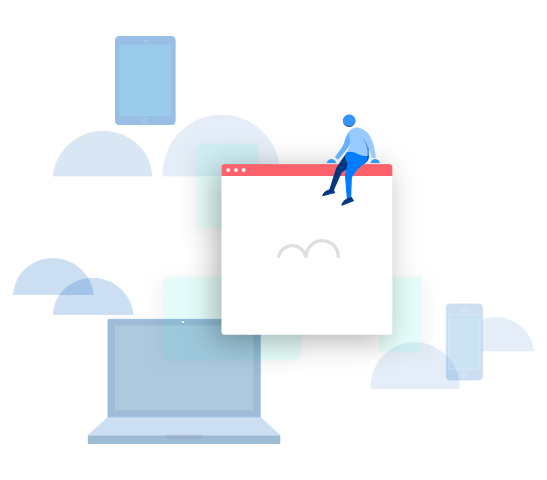 The anywhere access and integration of LiquidCloud Hosted Exchange and Skype for Business allows users to easily and reliably collaborate using Instant Message and video calling. Hosted Exchange offers the security your business requires. All LiquidCloud services are integrated into Mimecast to provide the highest level of compliance. Services include Targeted Threat Protection and 99 Year Archiving. By choosing a Plan that includes a 99 Year archive this will effecitvely give you a bottomless mailbox. Access your archive data from any device and any location. All our plans are month to month allowing you the freedom and flexibility to grow your business at your pace. We bill based on active mailboxes on the platform on the 25th of each month. 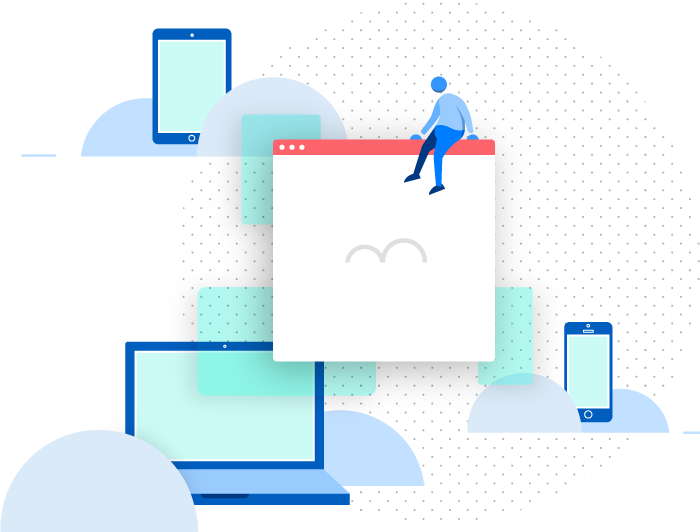 LiquidCloud’s Hybrid solution gives you the option of a Hosted Exchange Mailbox from LiquidCloud and an Office 365 Plan to cover your Office Desktop requirements. Developing a solid relationship with our clients is the key to our success. We want our customers to succeed using by ensuring they get the best experience on our Hosted Exchange Platform.